Pictured at the launch are, from left: Glanbia supplier George Kenny from Lisdowney, Co. Kilkenny; Shane McElroy, Glanbia Veterinary Practitioner and James Fitzpatrick, Ruminant Business Manager, Glanbia Agribusiness. Glanbia Agribusiness has invested in its digital supply capabilities to consolidate its position as Ireland’s largest agri-retailer with the launch today of a new online vet store. www.glanbiaagri.ie will sell a wide range of animal health and veterinary products as well as providing a valuable online resource for the agri sector as it continues to embrace new technologies. Convenience and accessibility is at the centre of the offering with next day delivery (on orders placed before 12pm) throughout the Republic of Ireland. Customers can pay with credit card or link an existing Glanbia credit facility to their account. The site is designed to suit smart phones and tablets with user-friendly navigation; products can be searched quickly by animal, illness or active ingredient. 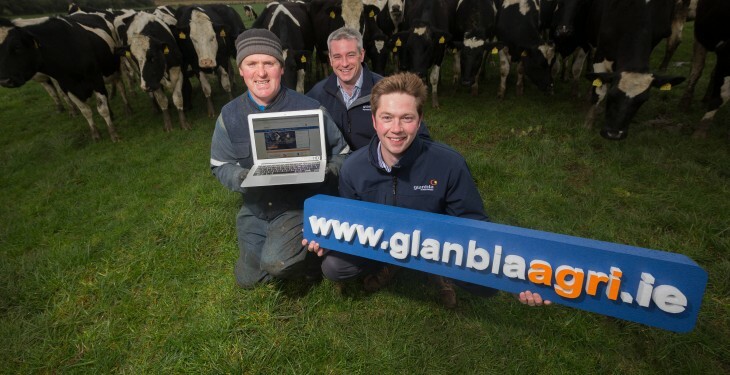 The website will also be a source of information for farmers with up-to-date content from Glanbia Agribusiness specialists such as animal nutritionists, tillage experts and veterinarians. Glanbia Veterinary Practitioner, Shane McElroy commented, “Farmers are time-poor and need instant access to accurate information on their veterinary products to ensure their herd health is optimised and for compliance with Ireland’s stringent medication regulations. Glanbiaagri.ie takes the headache out of getting this information”. 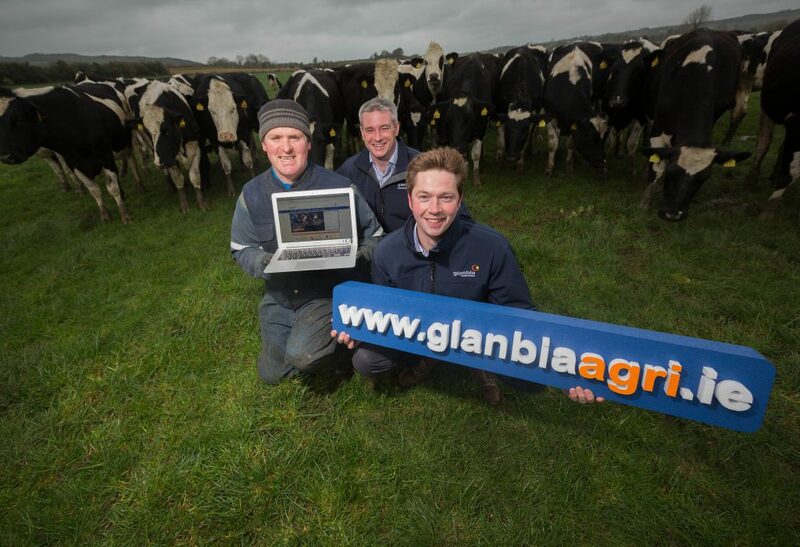 Commenting on the launch of www.glanbiaagri.ie, Senan Foley, Head of Online for Glanbia Agribusiness said, “The launch of GlanbiaAgri.ie is an important step for us as we improve and expand our online service to our farmer customers. We will be bringing new services to products online over the next 12 months in response to customer demand. 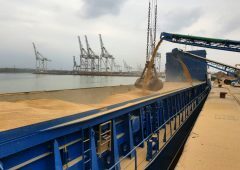 Farmers are busier than ever and need relevant information at their fingertips and are increasingly turning to online services. Last year 73,000 applications were made online to the Department of Agriculture’s iNet system. This is proof of how the farming sector is embracing new technologies and increasingly doing business digitally”. Glanbia Agribusiness, a division of Glanbia plc, comprises a network of 52 retail stores, including Glanbia Agri stores and depots and Glanbia CountryLife, the network of award-winning garden centres and country stores located across the south east.